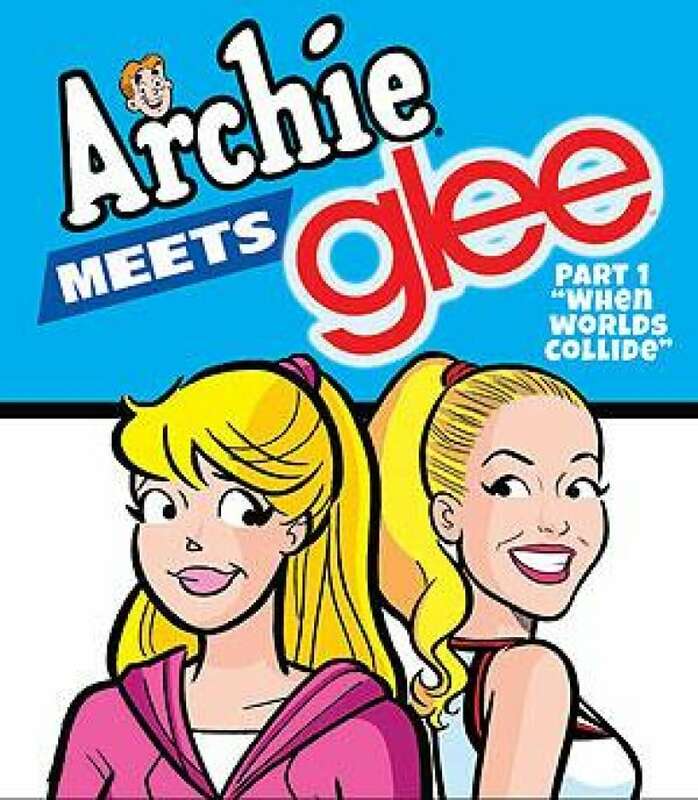 The worlds of TV comedy Glee and the classic Archie comics collide this week in the first of a four-issue comic book arc. And that's just the way it should be, said Roberto Aguirre-Sacasa, who writes for Glee and penned the four-issue story arc, Archie Meets Glee, that sees Riverdale and McKinley's famous — and vocally talented — students come together in a crossover crash that blends the snark of the television show and the long-standing wholesomeness of Archie, Jughead and Betty, among others. The two worlds combine this week in the pages of Archie Comics No. 641, a story drawn by artist Dan Parent that extends through issue 644. Show creator Ryan Murphy said the story honours and celebrates "the two worlds. Not just their similarities, but their differences, which I've think we've done." So what prompted it? A friendship between Aguirre-Sacasa and Archie Comics co-CEO Jon Goldwater, who met at New York Comic Con in 2011. The kids from both sides will have to figure out how to get home but, in the meantime, why not have some fun? "And back in Riverdale, when Josie and Pussycats realize that Mercedes Jones has the greatest voice ever, they set out to recruit her for the band," he said. Kevin Keller, Archie's first openly gay character, meets Blaine, who's been "zapped in Riverdale and Kevin is immediately intrigued by this new bow-tie wearing student," he said.